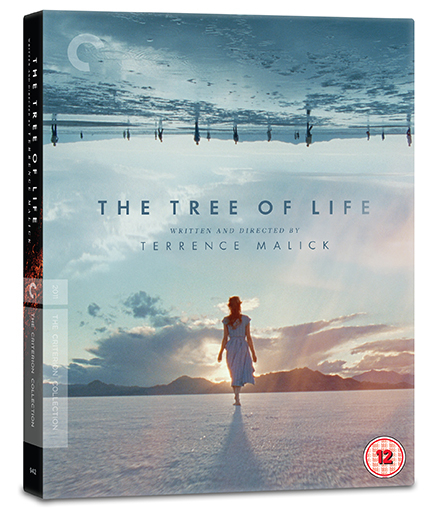 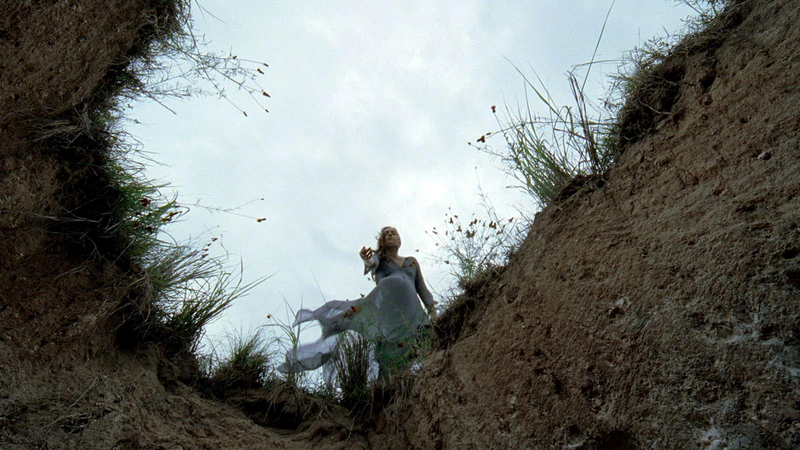 Terrence Malick’s magnum opus, a visionary hymn to nature and grace, in an edition featuring a new extended cut. 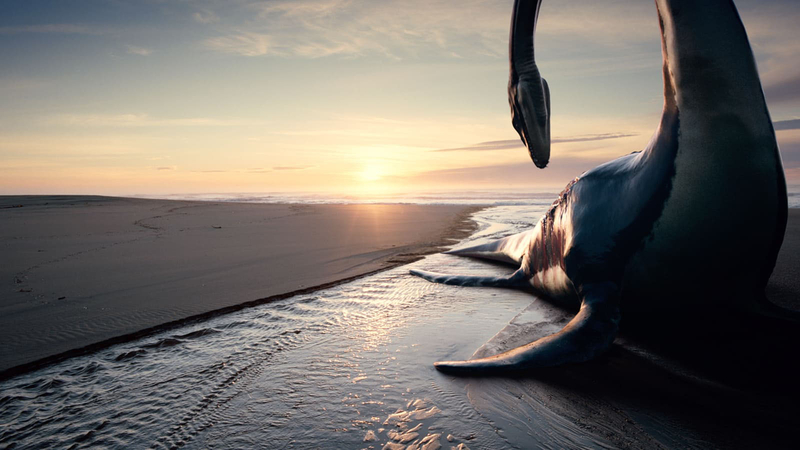 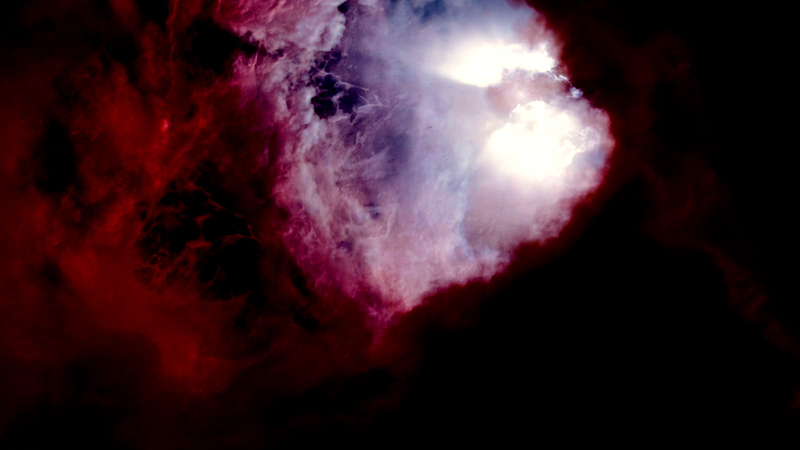 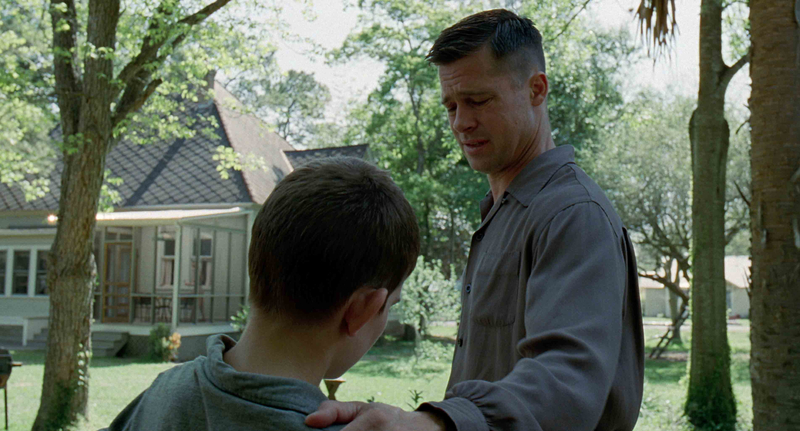 Four decades into an already legendary career, Terrence Malick realised his most rapturous vision to date, tracing a story of childhood, wonder, and grief to the outer limits of time and space. 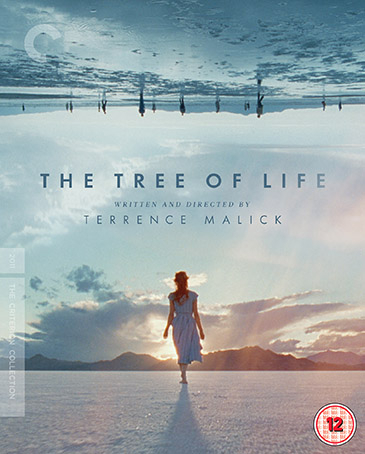 Reaching back to the dawn of creation, Malick sets a story of boyhood memories on a universal scale, charting the coming of age of an awestruck child (newcomer Hunter McCracken) in Texas in the 1950s, as he learns to navigate the extremes of nature and grace represented by his bitter, often tyrannical father (Brad Pitt) and his ethereal, nurturing mother (Jessica Chastain, in her breakout role). 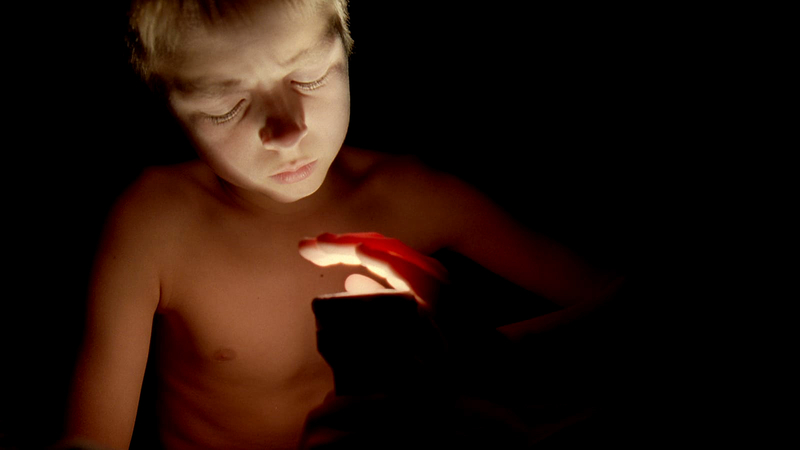 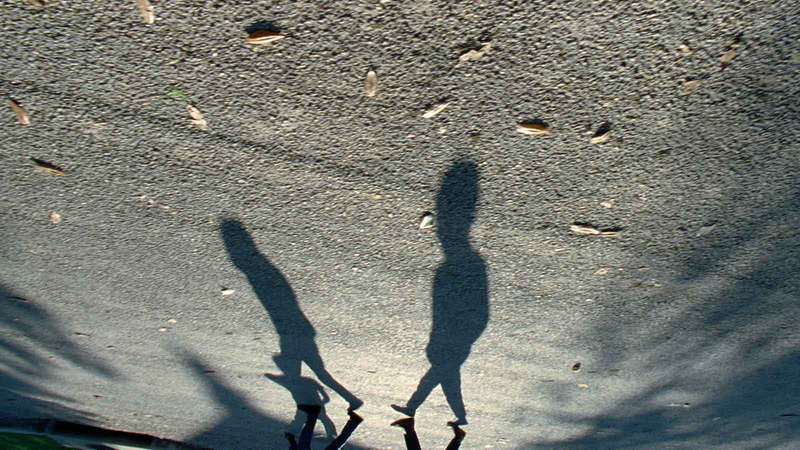 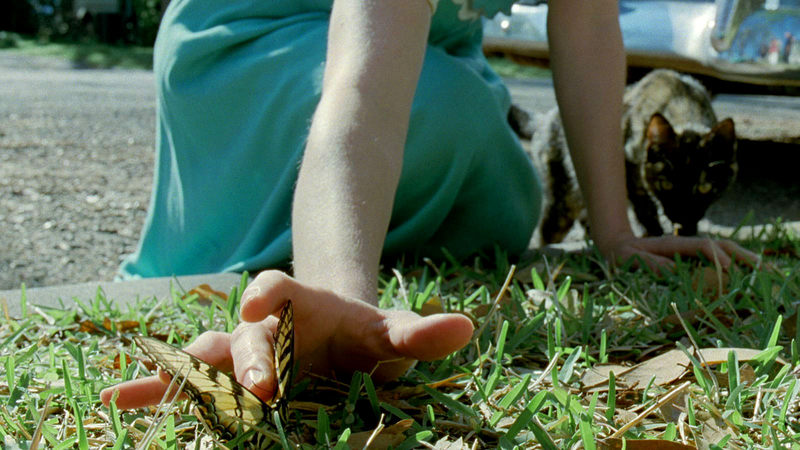 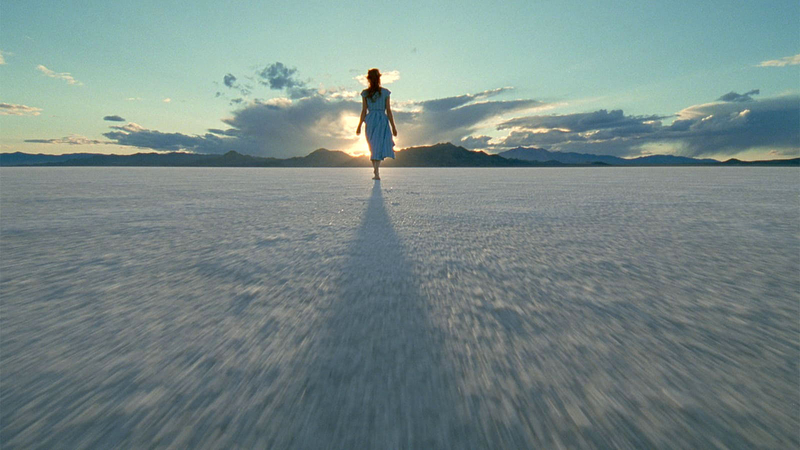 Achieved with the aid of cinematographer Emmanuel Lubezki and production designer Jack Fisk, the Palme d’Or–winning The Tree of Life marks the intimately personal, cosmically ambitious culmination of Malick’s singular approach to filmmaking.